Clinique for Spring 2018 launches i Pop Splash Lip Gloss , very fresh lip gloss based on water and bright colors. We show you in preview this interesting Clinique news , certain that will conquer you! Dedicated to those who can not resist lip makeup Clinique it amazes us with the new ones Pop Splash Lip Gloss. 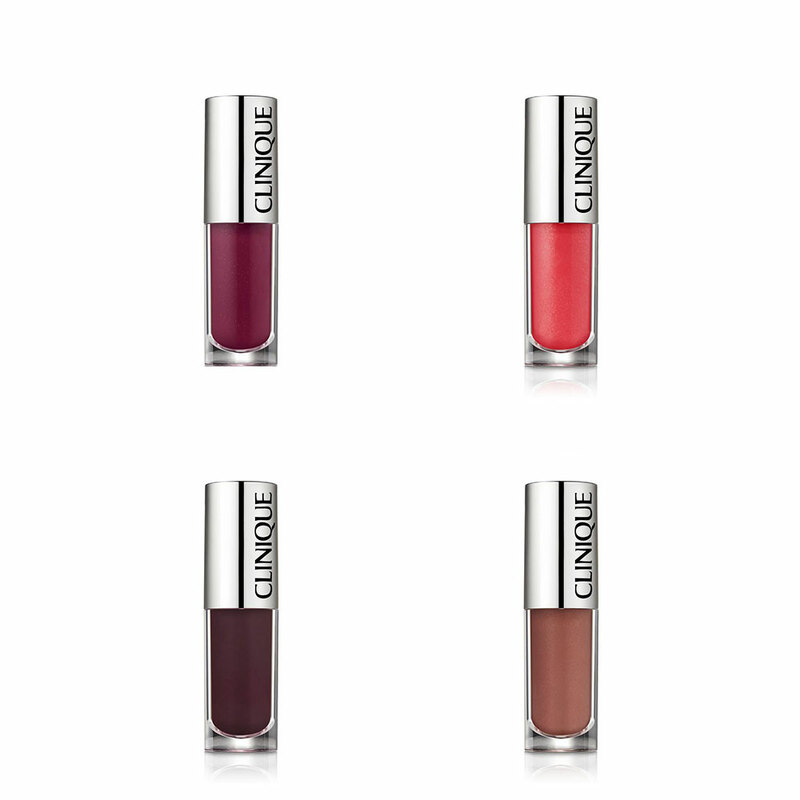 The new ones lip gloss proposed by the brand, are in fact characterized by a particular innovative formula based on water , fresh and dark, which offers a pleasant combination of hydration and color. Do not glue lips, do not stick. 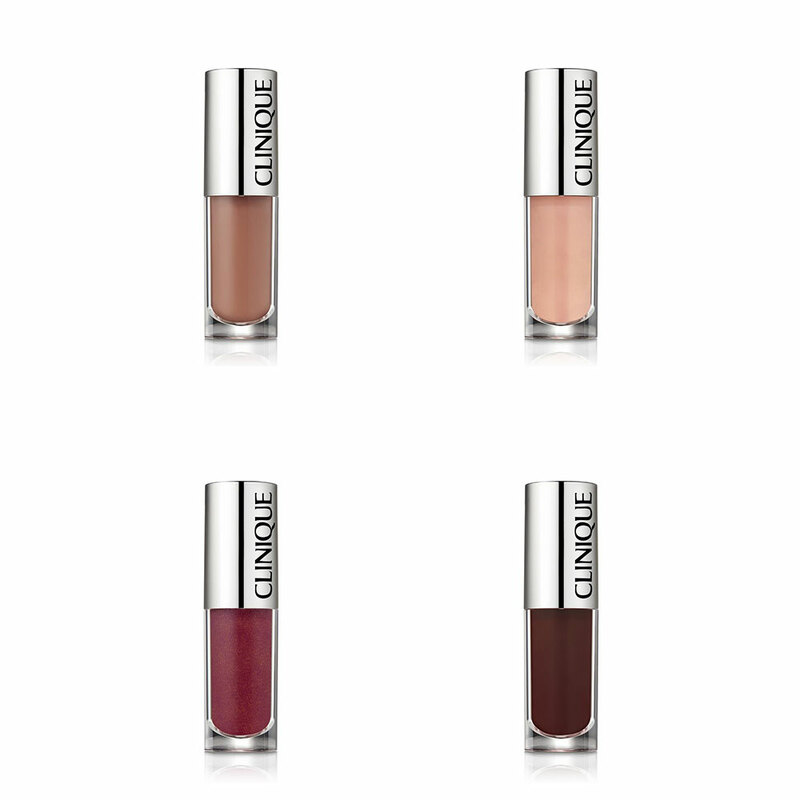 Clinique explains that the vinyl texture of Pop Splash Lip Gloss Clinique adheres to the lips giving a gift full color , lively and saturated thanks to the remarkable percentage of pigments. Active moisturizers help preserve the beauty of our lips, giving it softness and optimal level of hydration in everyday life. 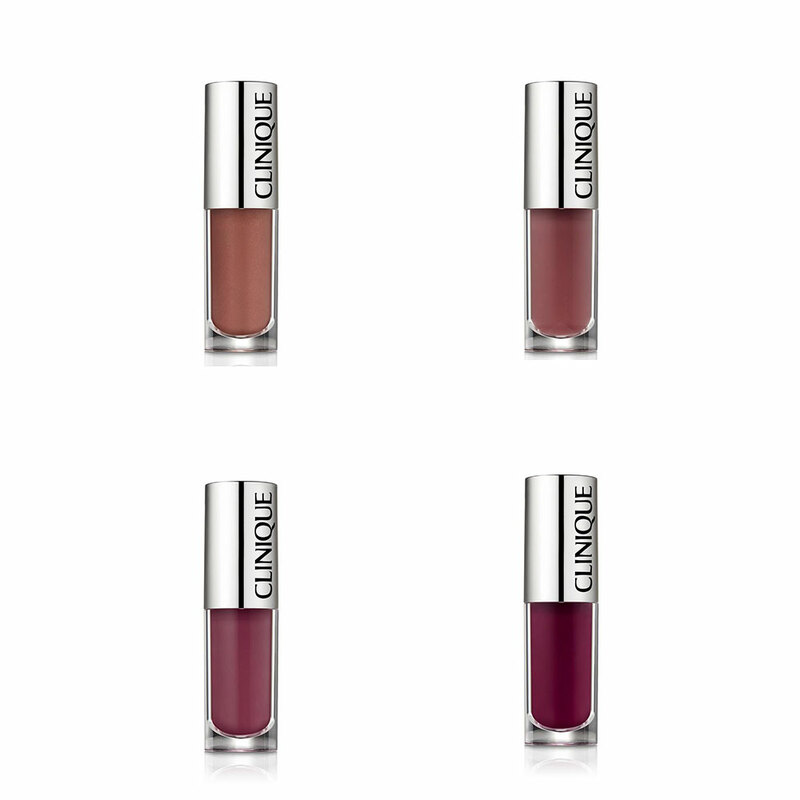 Extremely comfortable, the new ones lip gloss Clinique they’re available in 20 different shades , of which 8 available exclusive rights At La Rinascente in Milan . 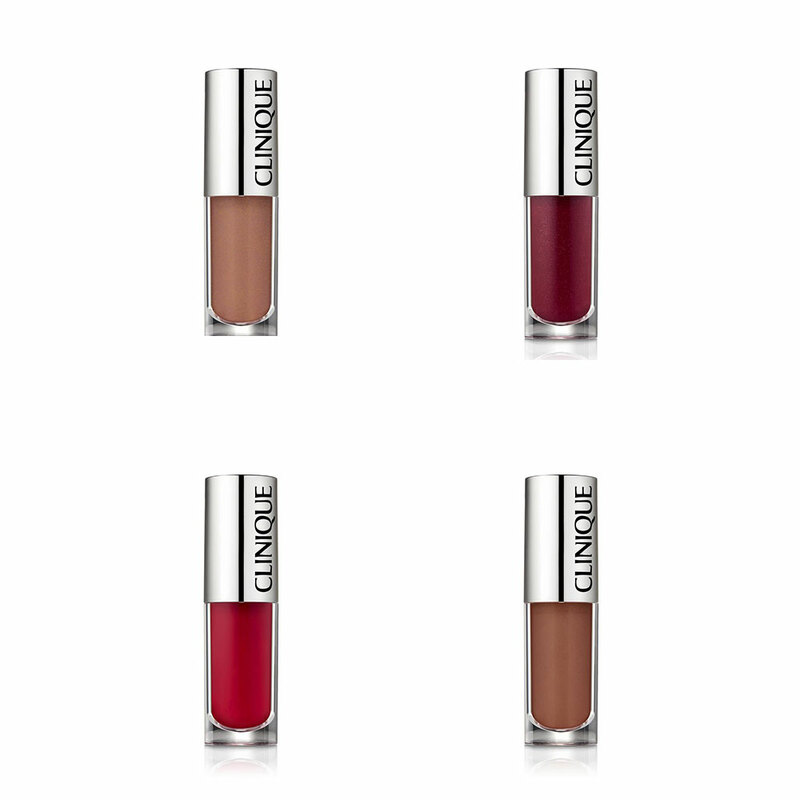 Let’s see all the vibrating together shades choices from Clinique for his new ones Pop Splash Lip Gloss. 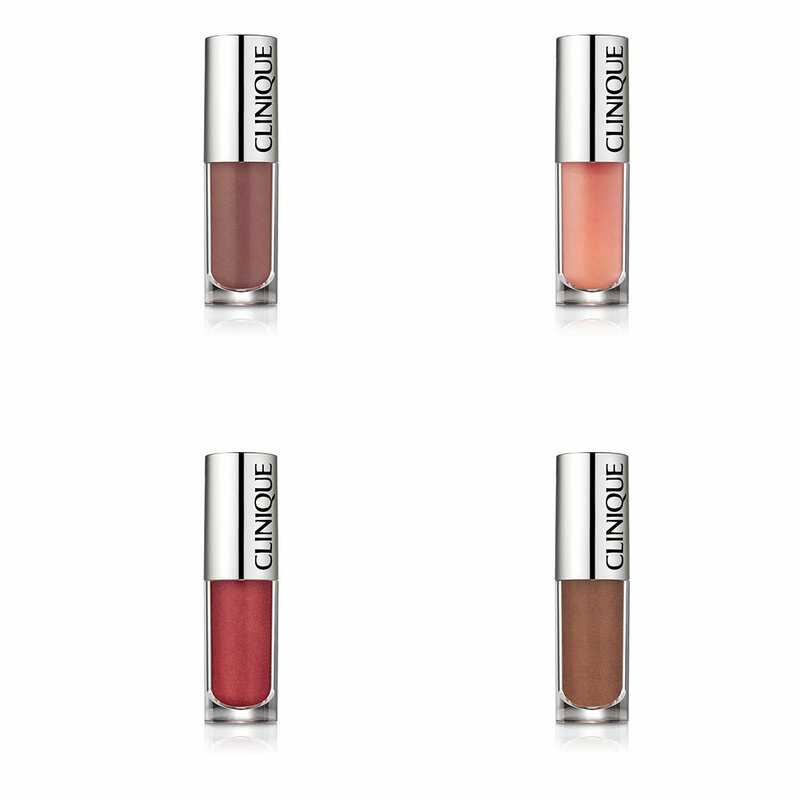 The new Pop Splash Lip Gloss Clinique they are available in 20 different shades , vibrant, intense and ultra-pigmented. A vast one chromatic selection suitable to satisfy any kind of need. 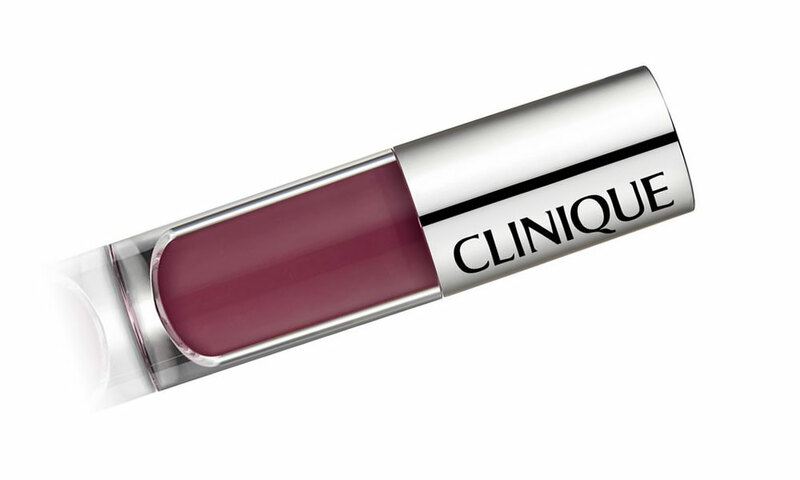 The new ones Pop Splash Lip Gloss proposed by Clinique will be available at the best perfume shops of the brand starting from February 2018. They can also be purchased online , for example on the Sephora website in This Page . Of the 20 shades available , 12 will be freely distributed while 8 will be sold in exclusive right only at La Rinascente in Milan . The price of every lipgloss is of € 24.00 . 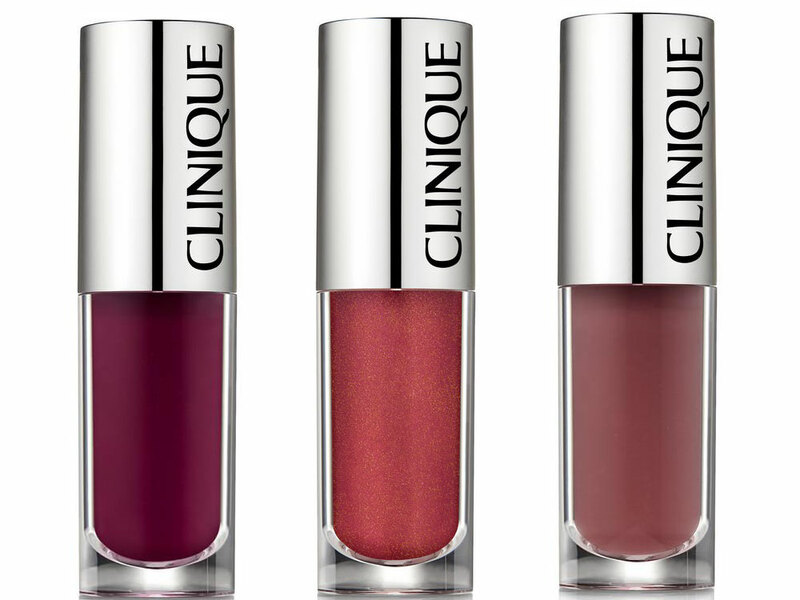 And do you like the new water-based lipglosses proposed by Clinique? Which shade do you prefer?